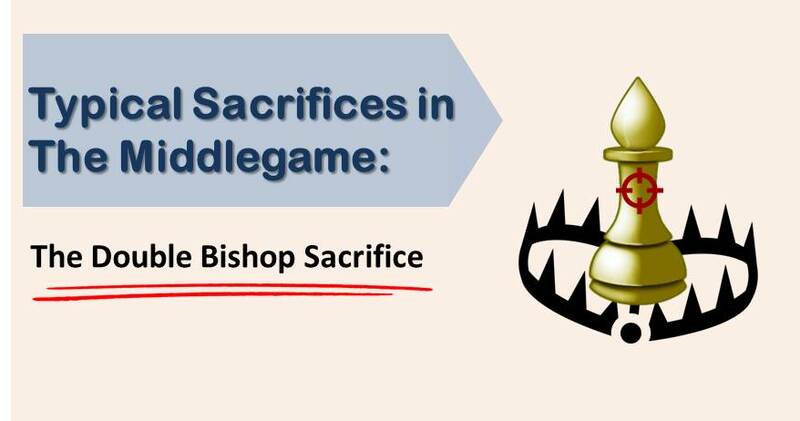 Continuing our series of typical sacrifices in the middlegame, we are going to present you in this article the double bishop sacrifice. It starts out as a classical bishop sacrifice on h7 (h2), but giving up the other bishop too on g7 (g2) can prove devastating for the king’s security. However, it involves good calculation ability and knowledge of a few features of the position that make the sacrifice work. This sacrifice is also known as the Lasker sacrifice, as he is the one who made it famous in the game against Johann Bauer, played in Amsterdam in 1889. 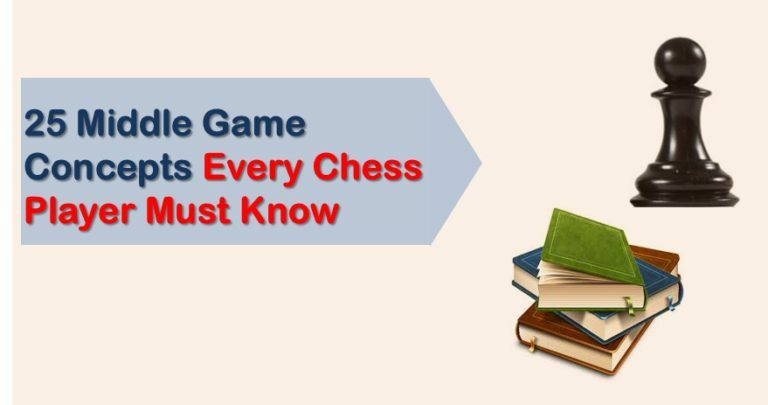 Make sure that the opponent’s king cannot escape from the g and h files. That is the mating net. It is important to acknowledge that the weakness of the castle is only a temporarily element. Therefore, you must immediately take advantage of the right moment. Otherwise, it simply slips away. We are going to see now a few examples of the modern practice where this tactical idea occurs. In the diagram above we can see a typical position from the Sicilian defense. White’s pieces are setup in a threatening way, pointing at black’s king castle. Black played the careless 14…Nd7? and suddenly found himself in trouble after 15.Nd5! Followed by a two bishops sacrifice. 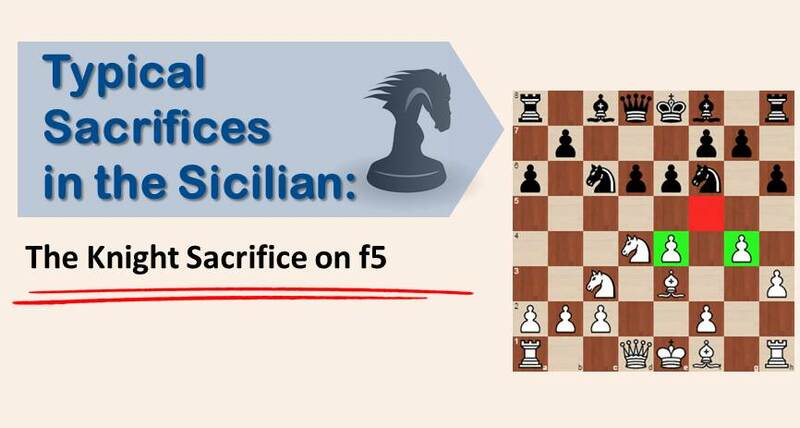 In this game played by Sutovsky, the tactical idea of executing the Lasker sacrifice is present. With all the black pieces on the queenside far from their king, it was easy for white to execute a winning attack. As we have mentioned before, the weakness of the opponent’s castle is only a temporary thing. You must seize the initiative when you have the chance. Here, after a routine capture on c5 by white, black did not waste any time taking back his pawn. Instead he immediately went on with the Lasker sacrifice obtaining a winning position. A miniature game from the late GM Tony Miles. 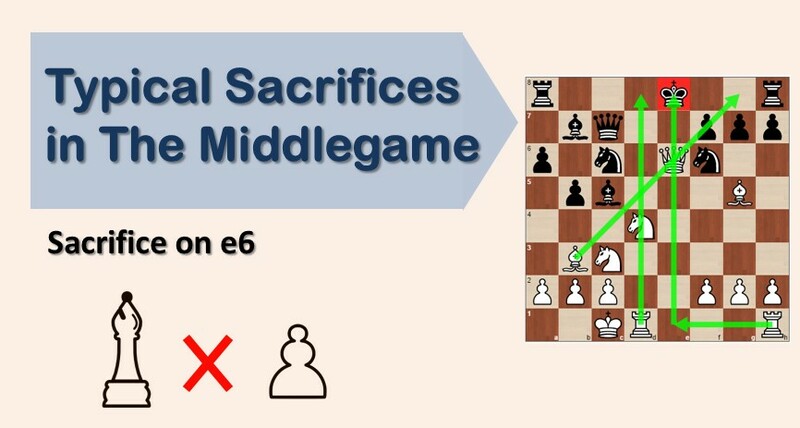 In this game we can observe a very important nuance of the sacrifice, not always we should look for the second sacrifice on g7 / g2 but also, we should consider Bf6 / Bf3 as shown in this game, in order to block the exit for the opponent’s king.